Get A Free 3 Month Subscription For The Homestead Gardener Magazine! 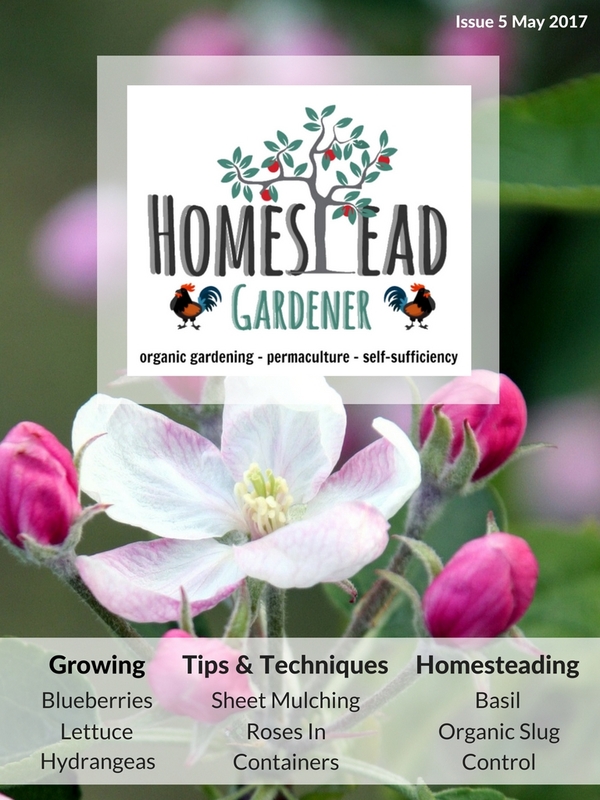 Subscribe here for a FREE 3 month subscription of the 'Homestead Gardener' digital magazine! Please follow the steps outlined in the welcome email to activate your subscription! You can read more about the 'Homestead Gardener' magazine here!